Connected Healthcare: From Concept to Cash! 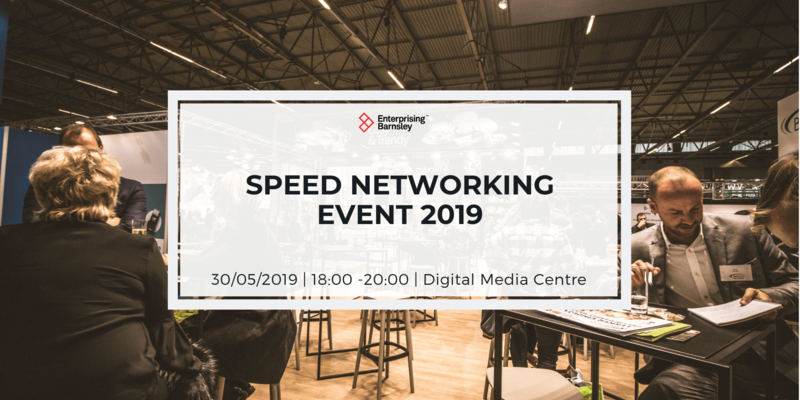 Come and make connections and access advice and support at our free Yorkshire and Humber digital healthcare event. Hear from digital health and technology investor speakers, see digital health project pitches and explore funding and business support opportunities at our exhibition. ‘From Concept to Cash!’ is the fourth in the Connected Healthcare programme of events to promote digital health innovation, supported by the Yorkshire & Humber Academic Health Science Network, Tech North and Enterprising Barnsley. We would like to introduce digital health project teams emerging from our Digital Health Design Challenge and other digital and health businesses and entrepreneurs in the region to a range of available funding opportunities and support. 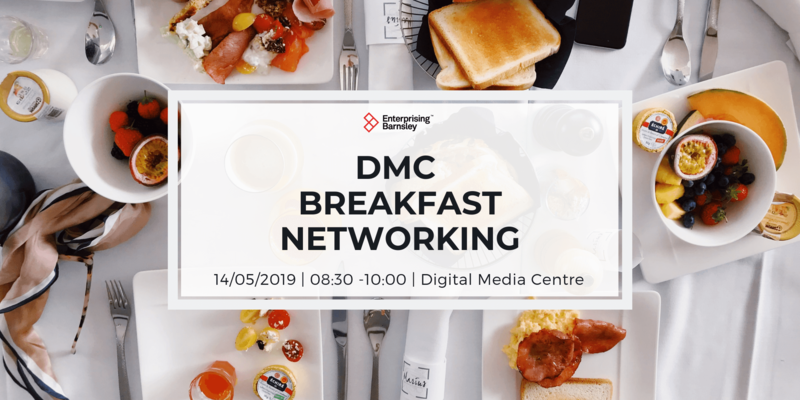 An exhibition with stands to ‘meet the funder’ or ‘find out about business support’ will offer 1:1 slots with expert advisors, bookable on the day. 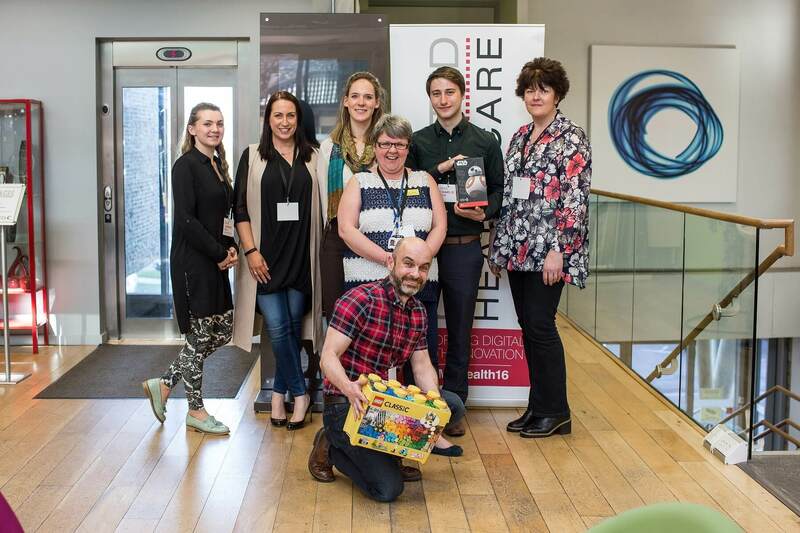 The top three projects from the Design Challenge will feature and there are a few slots available to have a 3 minute pitch opportunity to promote your digital health project ‘for funding, new contacts or collaborations. Please contact ceri@connectcreate.co.uk if you’d like to apply. 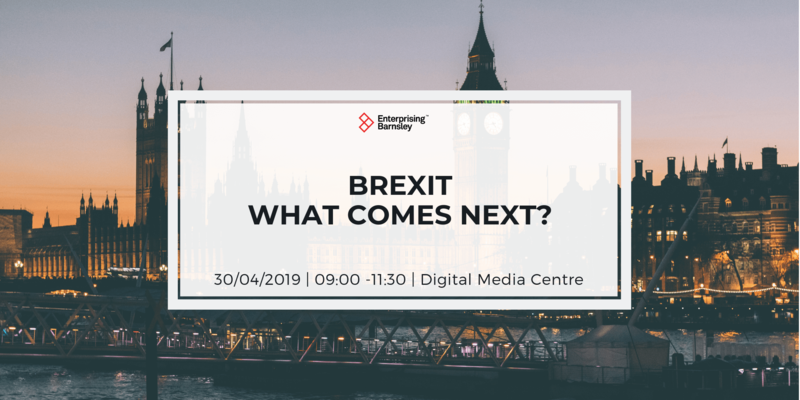 This event is hosted by the Digital Media Centre, part of a portfolio of business support and accommodation available through Enterprising Barnsley, Barnsley Council’s investment and development team. The event is supported by the Yorkshire & Humber Academic Health Science Network and Tech North. The Yorkshire and Humber AHSN is one of 15 innovative health networks set up by NHS England to create and harness a strong, purposeful partnership between patients, health services, industry, and academia. A key initiative for the Yorkshire & Humber AHSN is the creation of a Digital Health & Wellbeing Ecosystem across the region, and the Connected Healthcare programme is part of this. Tech North is a government-funded initiative delivered through Tech City UK to accelerate the development of the North’s digital economy through the promotion and support of digital entrepreneurship. Working in collaboration and partnership with stakeholders across the North we aim to address the challenges tech entrepreneurs face in accessing finance, support, mentorship and talent. We champion initiatives that support the development of the North’s digital economy working with local and central government to inform policies that help accelerate growth.